Not Your Grandma's Mason Jar Anymore! This simple overnight oatmeal in a jar is a nutritious & delicious way to start your day off on the right foot! Bonus: You only need 5 ingredients. However, despite it’s benefits, many people skip breakfast. Common reasons for skipping breakfast include a lack of time and dieting. 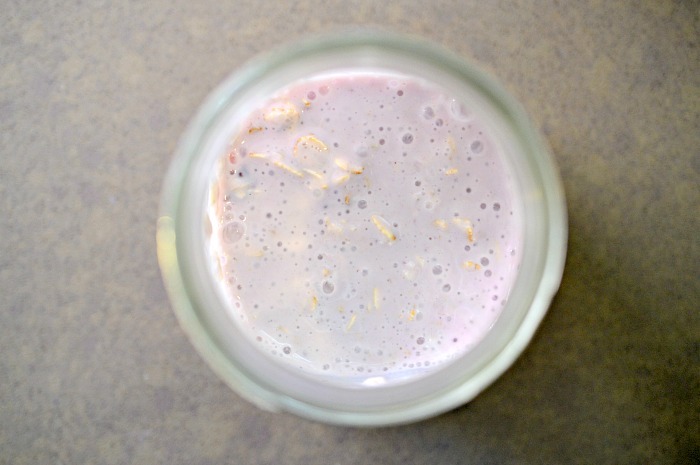 This simple overnight oatmeal yogurt eliminates both of those excuses! First off, this overnight oatmeal refrigerator recipe is fast… especially in the morning since you just grab it from the fridge! All of the prep involved with this oatmeal in a jar dish is conducted the night before. However, even then, it’s super quick. You can whip up this overnight oatmeal recipe in less than 15 minutes. For those of you dieting, this super simple overnight oatmeal yogurt dish will keep you on track. You can make this oatmeal in a jar recipe as healthy as you like by opting for high protein options like plain Greek yogurt. Another way to up the nutrition factor is to cut down on (or even eliminate) the maple syrup. This oatmeal in a jar is quick, easy, delicious, and nutritious… so you have no excuse to skip breakfast now! Looking for more spoon-scraping good oatmeal in a jar recipes? 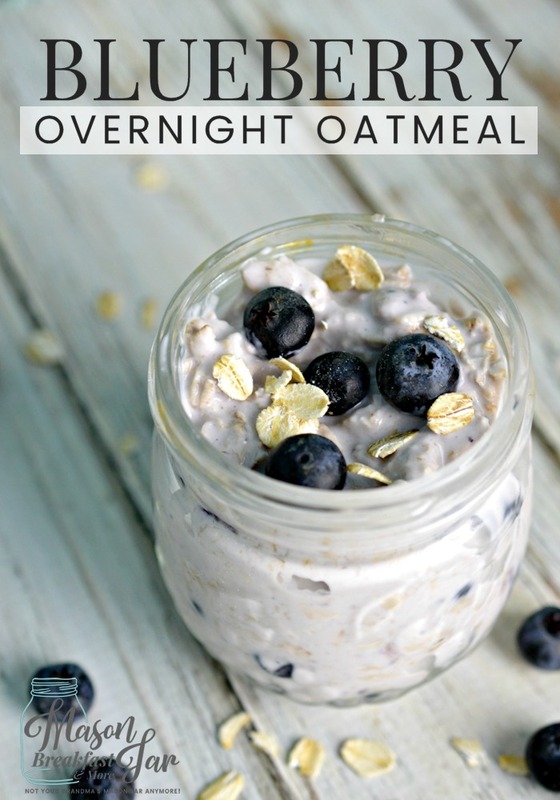 Be sure to check out these recipes for overnight oatmeal without milk! Creamy Pumpkin Spice Overnight Oatmeal – This simple overnight oatmeal recipe is perfect for the fall season! Warm Cranberry Oatmeal in a Mason Jar – Warm up on those cold mornings with this oatmeal in a jar recipe. Almond Butter Overnight Oatmeal – Mix things up with this overnight oatmeal refrigerator recipe. Nutella & Oatmeal Breakfast in a Jar – Can’t get enough of the hazelnut-chocolatey goodness that is Nutella? 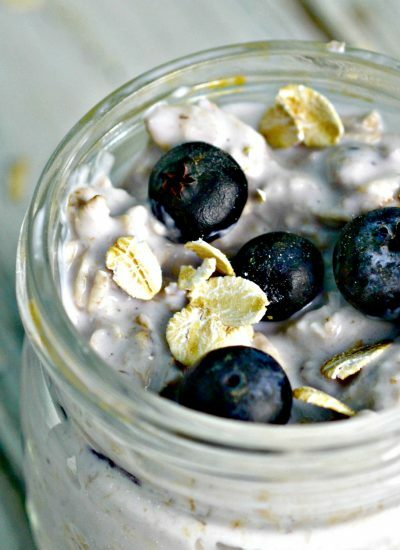 Then this oatmeal in a jar recipe is for you! 1. 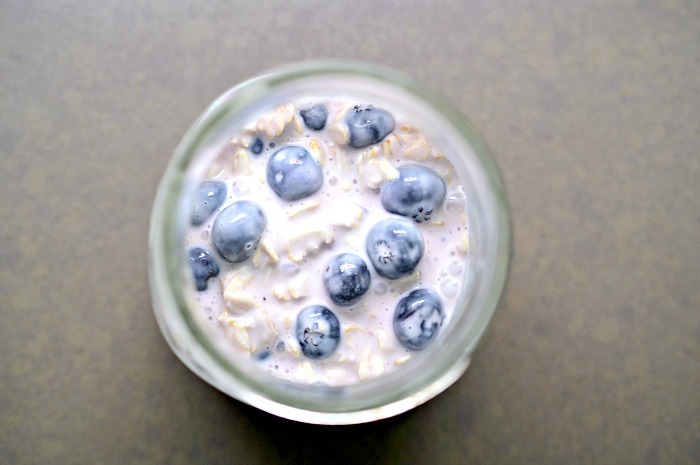 Add oats, milk, and yogurt to a jar and combine. 2. Mix in the maple syrup. 3. Slowly fold in the fresh fruit. 4. Sprinkle a few extra oats on top. 5. Place a lid on the oatmeal in a jar. 6. Place the overnight oatmeal recipe jar in the fridge overnight. 7. Enjoy your overnight oatmeal yogurt the next morning! 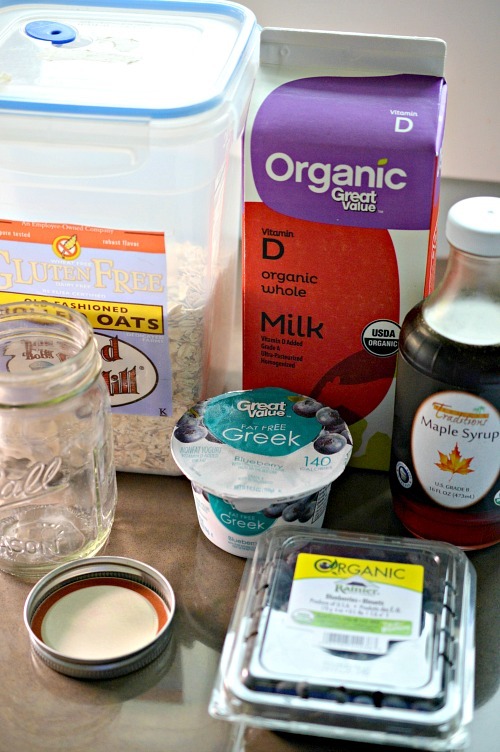 What creative combinations have you come up with for this oatmeal in a jar recipe? Share your favorite overnight oatmeal yogurt and fruit combos in the comments! 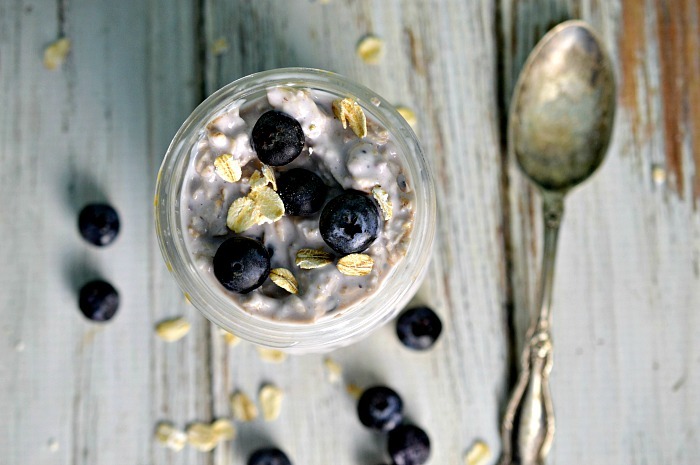 Love this simple overnight oatmeal recipe? Want more Mason jar meals? 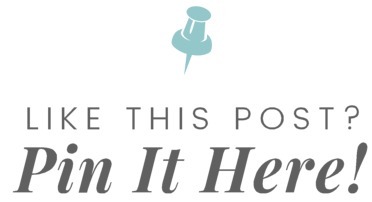 Be sure to follow Mason Jar Breakfast’s Mason Jar Breakfasts, Mason Jar Lunches, and Best of Mason Jar Breakfasts & More Pinterest boards. Does it have to be a pint size or jelly size jar? I only have mason jars that are bigger than pint size. Hi, I'm Kelli. A lover of most anything with icing, spin classes, goofing around with my super active 5 year old son, and transforming my Grandma's beloved canning jars into Mason jar recipes, crafts and more.